cream silk 30th anniversary blog giveaway! This 2014, Cream Silk, the No. 1 Hair Care brand, celebrates its 30th Anniversary! 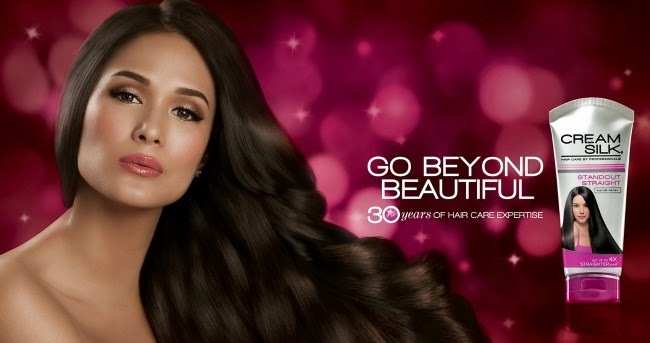 30 years of limitless possibilities for the Beyond Beautiful Filipina. Join me in celebrating Cream Silk’s 30th Anniversary to get a chance to win a premium Cream Silk 30th Anniversary Gift Set! I will be choosing 3 lucky readers. Grand prize winner will receive a premium limited edition CreamSilk gift pack while 2 other readers will get the CreamSilk Anniversary pack!